You cannot choose the keywords because the articles are already posted. Also, I will not write or post new articles in such mentioned sites because the are very costly. 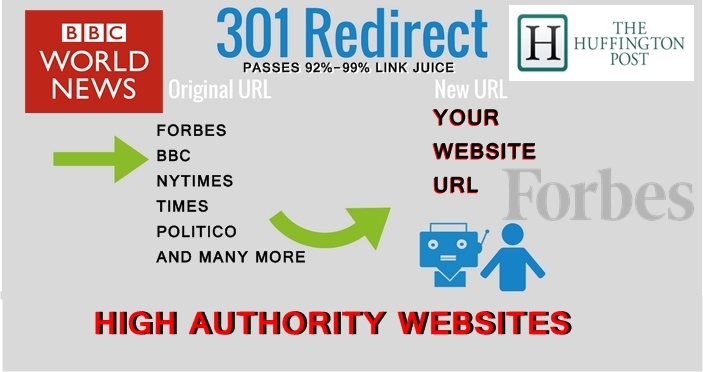 In return, you will get reputation and improvement in Google. 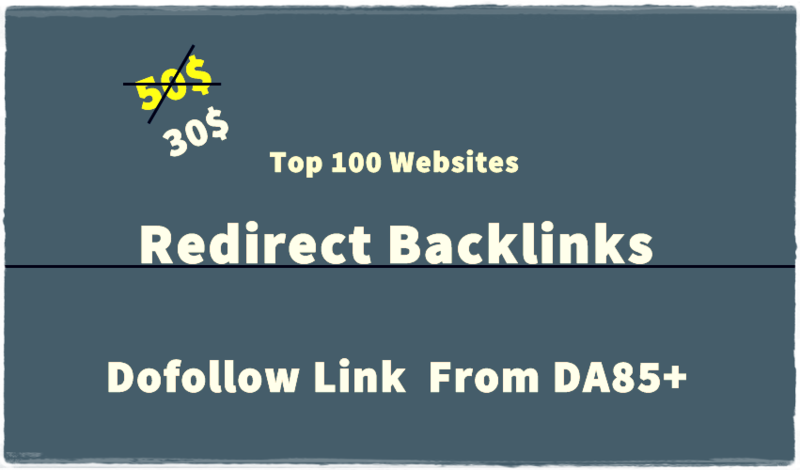 You Can Also send me the website you want to point to your url and I tell you if it is possible to get a backlink from them or not.